Sweet September is the season that we Laguna locals take our town back. We reclaim our freedom, space to move, and rediscover our quaint community. I enjoyed my freedom last week not only through an effortless trip down a wide-open Coast Highway but also during the performance of “Despedida” by Malpaso Dance Company of Cuba at The Laguna Playhouse. The Laguna Dance Festival, starting its second decade, makes available world class contemporary ballet right here in our backyard. No need to travel to Paris or New York or San Francisco or Cuba. Now that friends is freedom. In an intimate setting following the performance, I found an opportunity to meet the dancers. Before I pontificated, I confessed to Manuel Durán Calzado that I was twice moved to tears. He smiled and said, “Really? That is wonderful!” I told the group that I saw in the five movements a struggle for freedom while confronting the power and presence of the sea, a sea that might be experienced as holding both hope and peril. Michele McCormick with the Malpaso dancers from Cuba and co-founder Fernando Saez. The official program states that the work is based on Luis Jorge Borges’ poem about farewells in which the sea plays a central role. Borges has a penchant for incorporating archetypal metaphors like the night sky or the empty streets of Buenos Aires in his poetry. I explained that I saw themes of solitude and separation related to both the collective and the individual; that I felt the dancers embodied this dynamic as if it was a part of them. They were present and raw, not just acting as if in a play, but very much an alive, breathing community dancing out a strong message that could not be separated from the social, political and cultural context of Cuba today. Based on their history and lived experience, they demonstrated a passionate expression, knowing those of us having lived only in the United States might never fully understand. I felt that their movements ranged from confined to more spacious. Yet, even the expansive moments might have been a bit more constricted as contrasted with an American dancer, who might leap across an entire stage in a single bound as if in flight. I also witnessed a rhythm between the collective and the individual — the one moving in and between all of us. 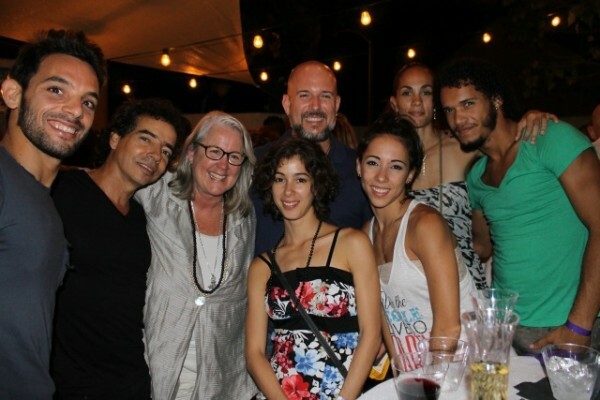 Malpaso Dance Company’s founder and director, Fernando Saez Carvajal responded with conviction. “In the U.S., you see more of the individual displayed like the main dancer or featured ballerina. Some companies are named after an individual. We do not emphasize the individual apart from the collective. We work collaboratively.” The program notes listed the choreographer of “Despedida” as Osnel Delgado Wambrug in collaboration with the dancers. Salt Fine Art Gallery owner Carla Tesak, who has taken Laguna residents on art tours to Havana, confirmed Saez’s sentiments. “In many Latin American countries or in third world countries artists use subtlety, metaphor. Meanings are veiled. Almost all art is political.” In Cuba, art taken out of the country must be approved by the government’s Art Review Board. This culture of oppression is the context within which many artists throughout the world must work. Maybe to enjoy the true freedom of the sea and of our town we must like the little dove endure the traffic of summer that brings a loss of freedom. Maybe we need to live with our Design Review Boards or any other municipal restrictions to our complete freedom because without such resistance we might never fully appreciate all that we have here right at home. 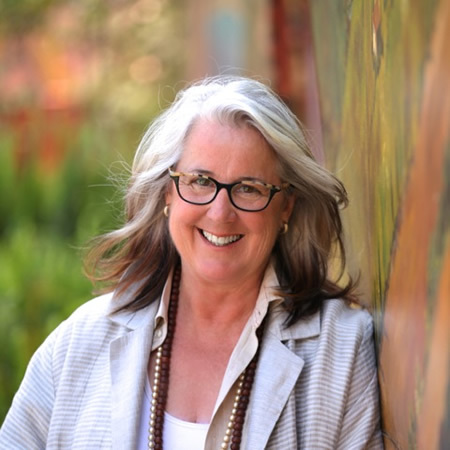 Michele McCormick is a psychologist who spins stories about life in Laguna with a psychological twist and a dose of inspiration. She can be reached at [email protected].